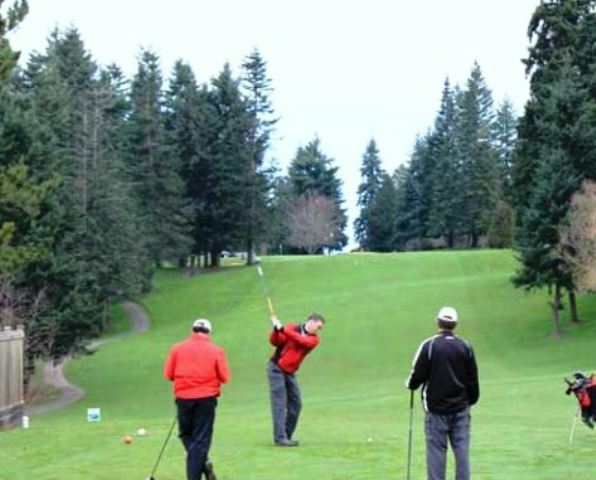 Carnation Golf Course is a Public 18 holes golf course located in Carnation, Washington. 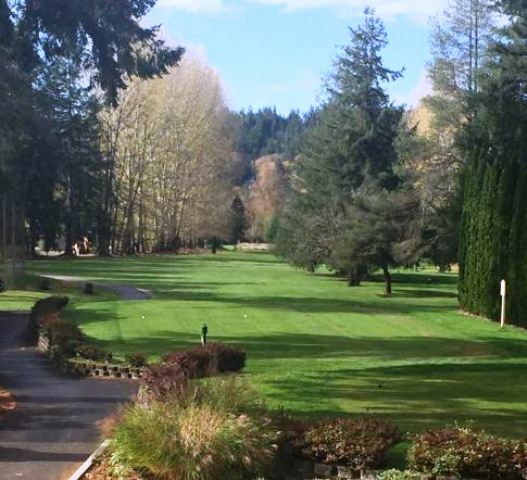 Carnation Golf Course first opened for play in 1966.The course was designed by Bob Tachell. 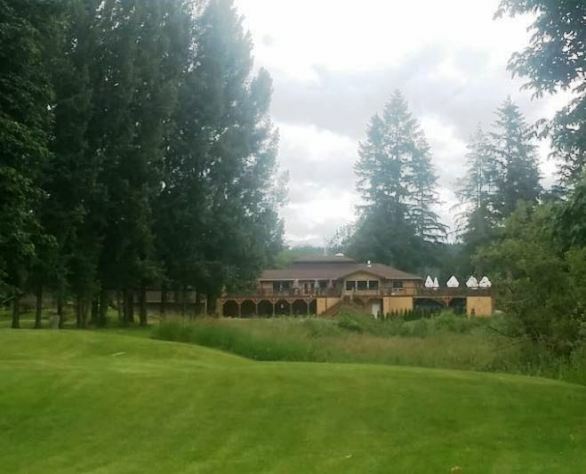 The property was originally a sheep ranch. 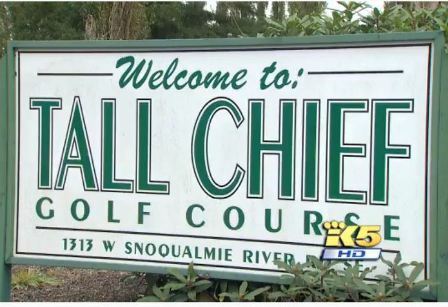 The late Bob Tachell, who had owned and operated Meadowbrook Golf Course in Seattle, bought the property with partners after a court ruled in the 1960's that Meadowbrook had to close and become the site of Nathan Hale High School. 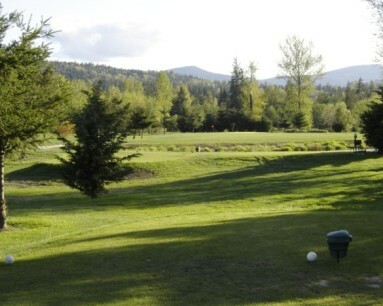 This scenic course features the Snowqualmie River flowing throughout its design. The terrain is flat and easy to walk, plus water hazards come into play frequently. Par for the course is 71. 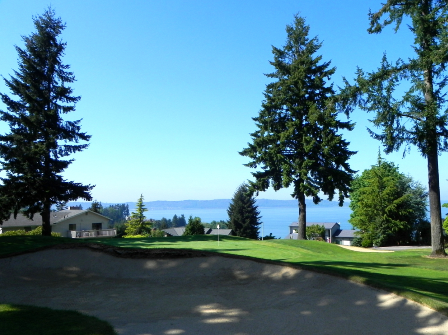 From the back tees, the course plays to 6,004 yards. 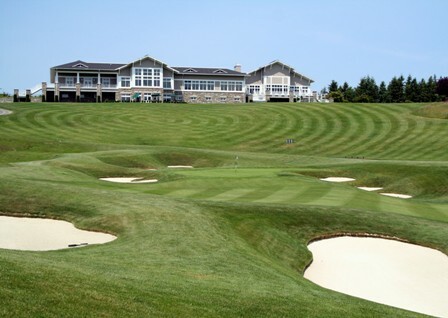 From the forward tees, the course measures 4,623 yards. 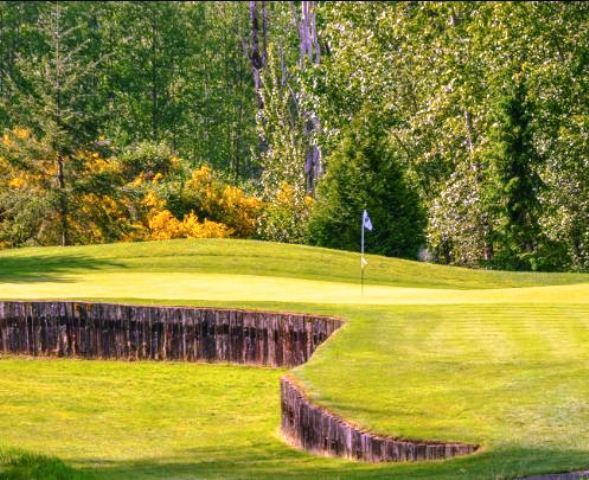 The longest hole on the course is # 1, a par-5 that plays to 452 yards. 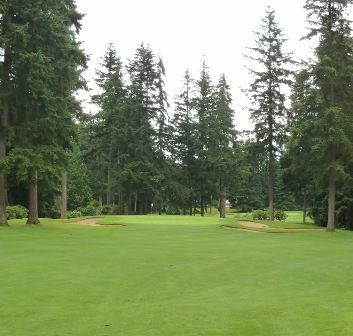 The shortest hole on the course is # 17, a par-3 that plays to 103 yards from the back tees. 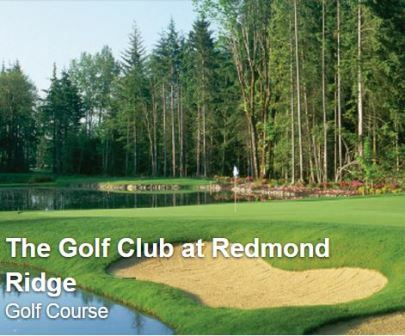 Watch out for # 3, a 432-yard par-4 challenge and the #1 handicap hole on the course. The easiest hole at Blue Heron Golf Course is # 17, the 103 yard par-3. 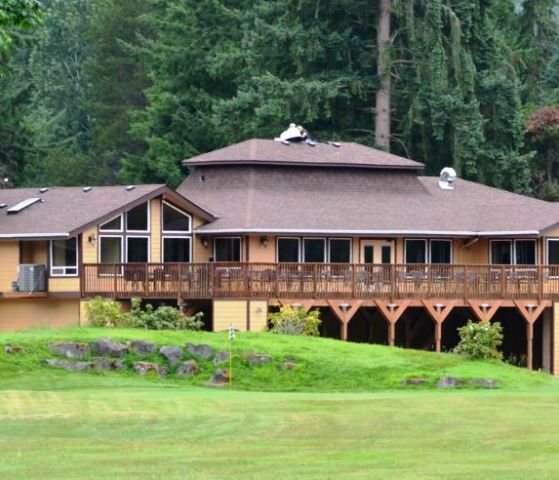 The course was foreclosed in 2011 and put up for sale with an asking price of $1.2 million.